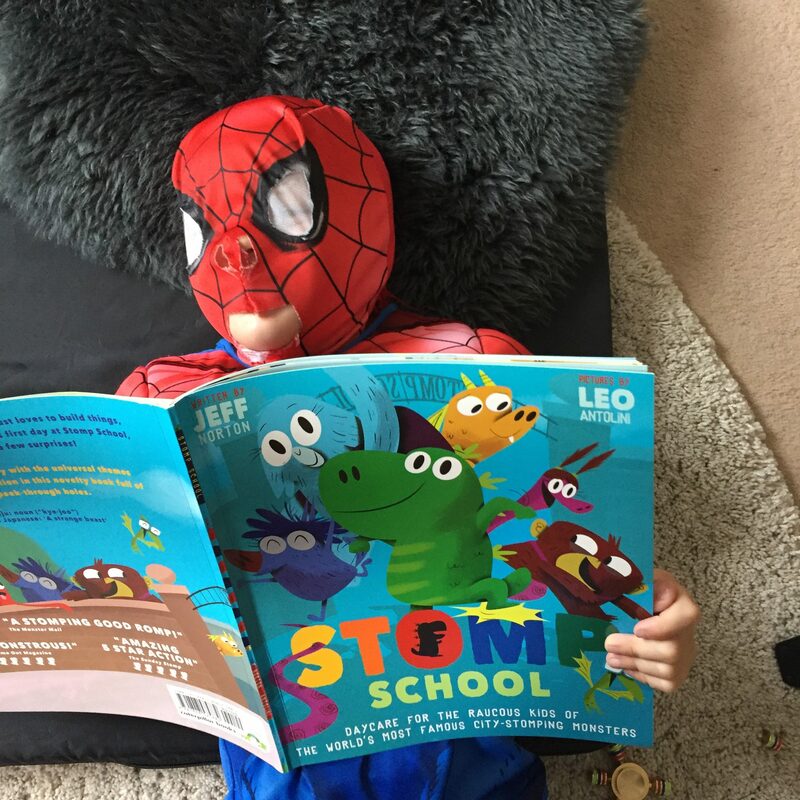 For children who love brightly coloured beasts, lots of mischievous activity, and a creative book layout, they need to get a copy of Stomp School by award-winning author, Jeff Norton. Have you ever wondered what happens to the children of your favourite monsters from myth, legend and the big screen when they go out to work? Illustrated by Leo Antolini, Stomp School is a fun, larger than life story that my little monster (Fin, 5 years old) loved. He especially loves the pages that had bits cut out, and the monsters of all shapes and sizes. Stomp School is new on the book market, published by Caterpillar Books, and is a must-have for any child who enjoys a lively story.